"There are two ways of meeting difficulties: you alter the difficulties, or you alter yourself to meet them." 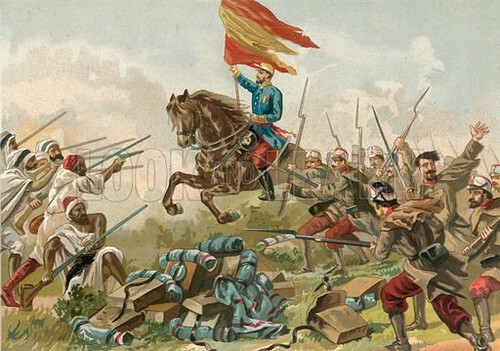 This entry was posted in Uncategorized and tagged 1859, 22 October, Hispano-Moroccan War by admin. Bookmark the permalink.